Five-door hatchback and four-door saloon comes with tweaked exterior and interior design, more features and cheaper prices. 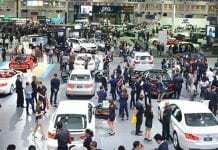 What you find are refreshed models of both the hatchback and Brio Amaze saloon, both coming with tweaked exterior and interior design, as well as more features. 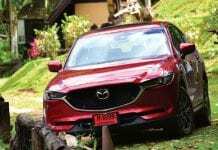 The 90hp 1.2-litre petrol engine and CVT automatic remain the same, but the manual transmission has been dropped from the range. The front grille the bumpers and wheels are new, as well. The interior sees a new console to house functions like automatic climate control and multi-information display. Other new features include keyless entry and start, and Bluetooth connectivity. Honda hopes these changes will help inject a higher sense of quality in both Brios – something lacking in the pre-facelift models. The Brio is available in just one trim now: V costing 495,000 baht, down from 511,500 baht. 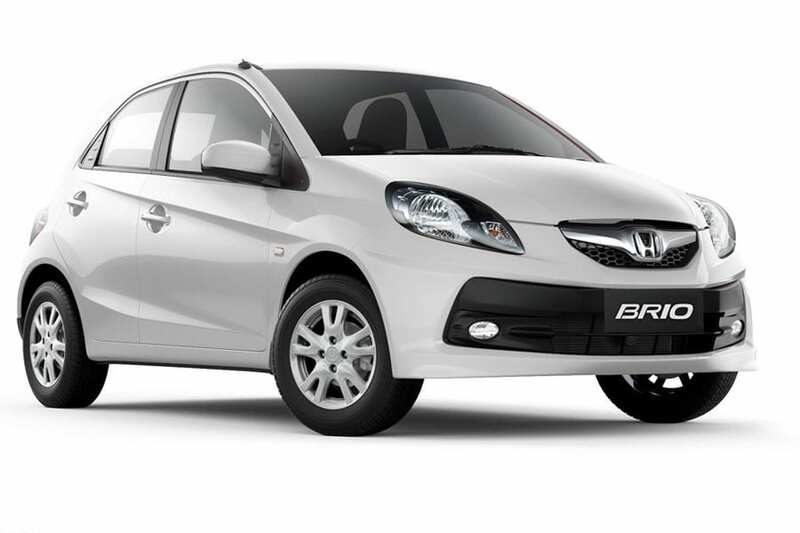 The Brio Amaze has two specs: V priced at 517,000 baht, cheaper by 4,000 baht, and the new SV going for 577,000 baht.